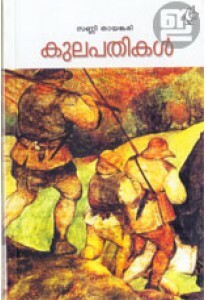 Novel for children by George Chumathra. 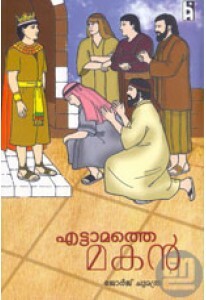 'Ettamathe Makan' retells the story of David from the Old Testament in the Holy Bible. David was the eighth son of Jesse, who lived in Bethlehem many centuries ago. When the hard work paid off, the shepherd David became the second king of United Kingdom of Israel and Judah. George Chumathra succeeds in portraying the life of David to inspire children.